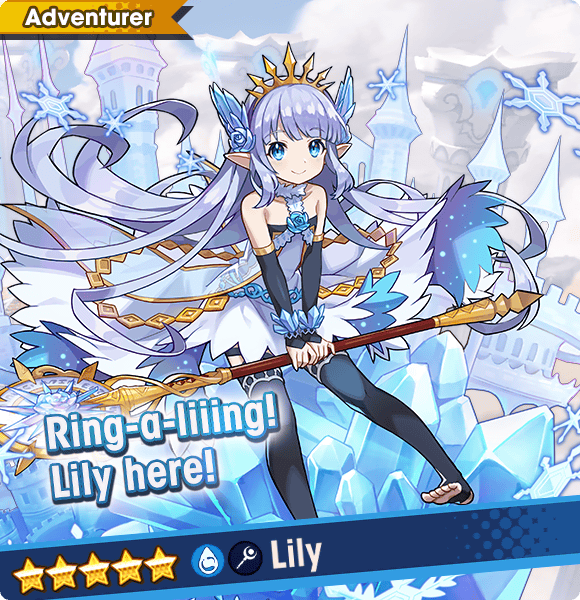 A New Summon Showcase, Water's Blessing, Is Now Live! 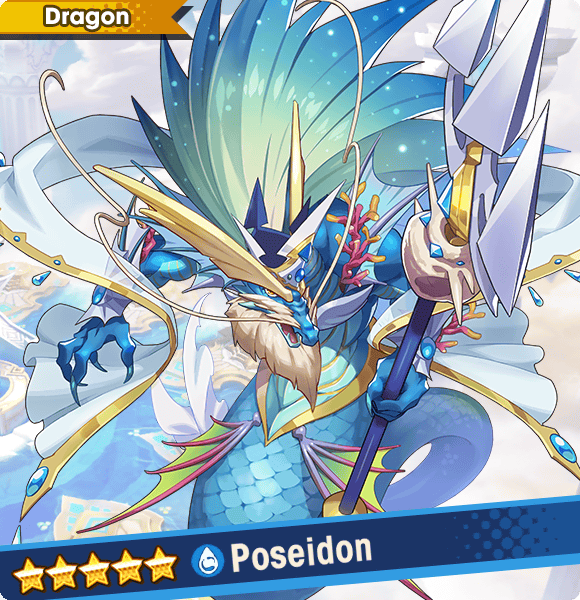 A new Summon Showcase, Water's Blessing, went live 11:00 PM Mar 19, 2019(PT)/6:00 AM Mar 20, 2019(UTC)! 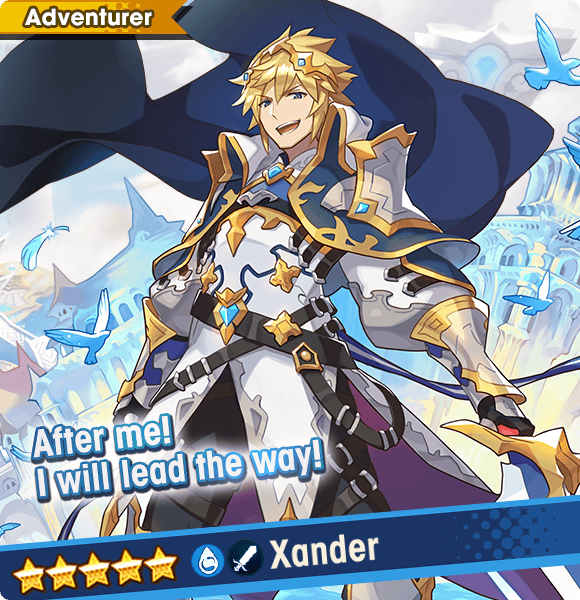 All featured adventurers, dragons, and wyrmprints will have increased appearance rates! Get a closer look at some of the featured adventurers and dragons below. A brash king from another land who showed up one day claiming he should rule the castle. The care he shows for his subjects has led others to accept him—though not to the extent of actually calling him their king. Raised in a land engulfed by snow, she loves seeing and hearing new things. Because her unique body emits frigid air, she is in search of a flower that won't freeze in her chilly presence. A dragon of legend who dominates the seas of South Grastaea. Worshipped by sailors, his iron confidence gives him a broadminded personality. He particularly likes adventurous youths, giving them both advice (wanted or not) and protection.